Pick one of 32 fighters and test your skills against players worldwide. The most exciting fighting game will now be on your phone. Long time Street Fighter fans will have no problem with the familiar controls. If you’re a casual player or new to the series, Street Fighter IV: Champion Edition includes various settings and tutorials to help you out. This title will be available as a free download. Initially you get one playable character, Ryu as well as three AI controlled characters, Chun-Li, Guille, & Zangeif. For a one time in-app purchase of $4.99, you can unlock the full game. 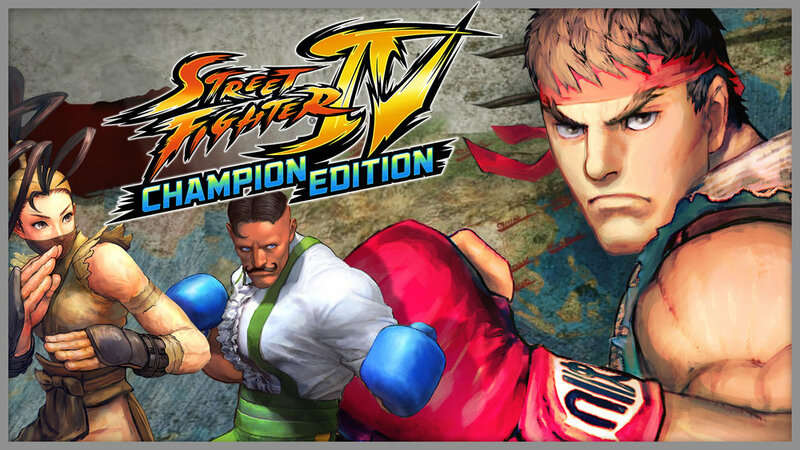 Street Fighter IV: Champion Edition will be released later this month. Features include, the ability to fight as one of 32 characters, plus fan favorite, Dan (an Android exclusive). The virtual pad controls are smooth and easy to use, allowing players to implement full move sets such as, Unique Attacks, Special Moves, Focus Attacks, Super Combos and Ultra Combos. And if you want to have more in depth controls, Bluetooth controllers are compatible. Although controllers don’t work in menus, they will be fully functioning in multiplayer and single-player gameplay. Head-to-head battles are available through worldwide multiplayer over Wifi. There will be single player arcade and multiplayer modes. Super moves are used with the press of an ‘SP” button (with four levels of difficulty).